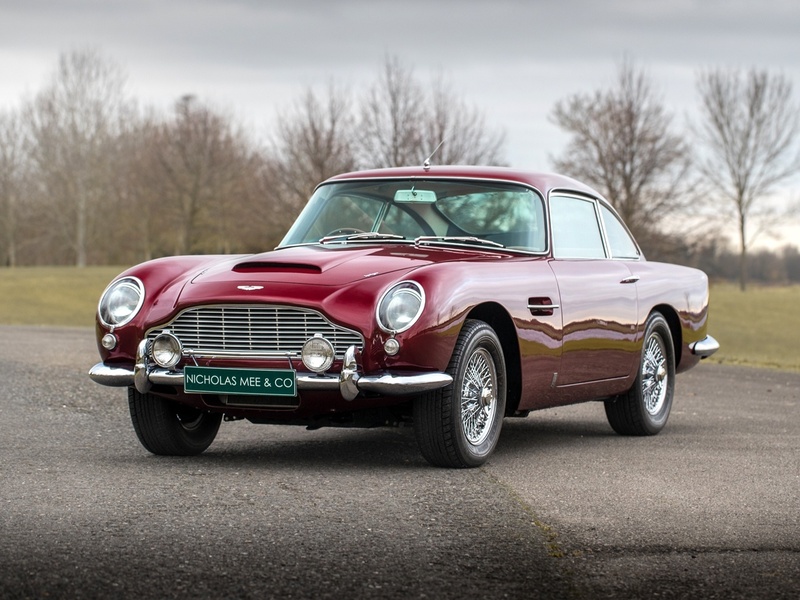 If you missed out on the opportunity of spending $1.8 million on Sir Paul McCartney’s Aston Martin DB5 on Dec. 2, you have another rare chance of owning a legendary rock star’s DB5, which is up for sale on Classic Driver. This time, its former owner is Led Zeppelin frontman Robert Plant who bought the car in the early 1970s and later sold it in 1986 to a car collecting father/son team in England. 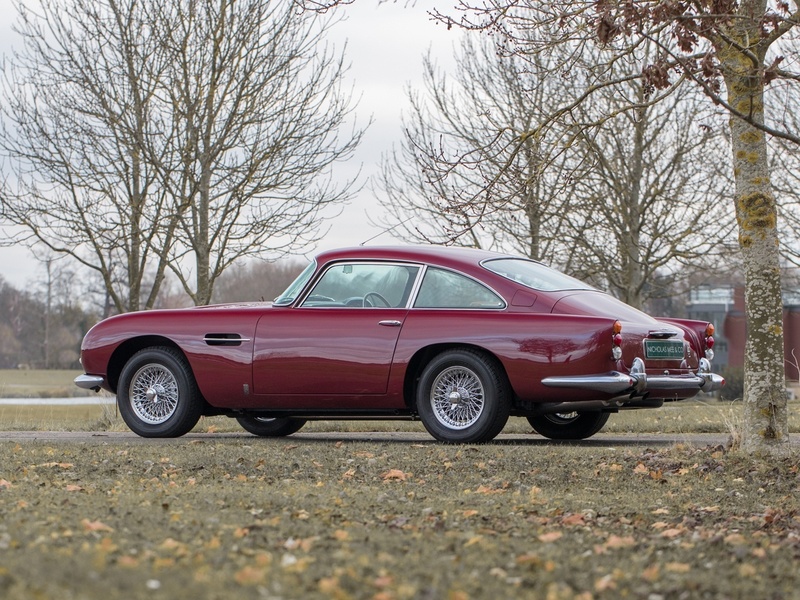 Robert Plant’s old red DB5 is a 1965 model with 62,400 miles on the clock. It’s equipped with an all-aluminum 4.0-liter DOHC inline-six engine that’s rated at 285 horsepower and 280 pound-feet of torque. Power is delivered to the rear wheels via a synchromesh ZF five-speed manual transmission. 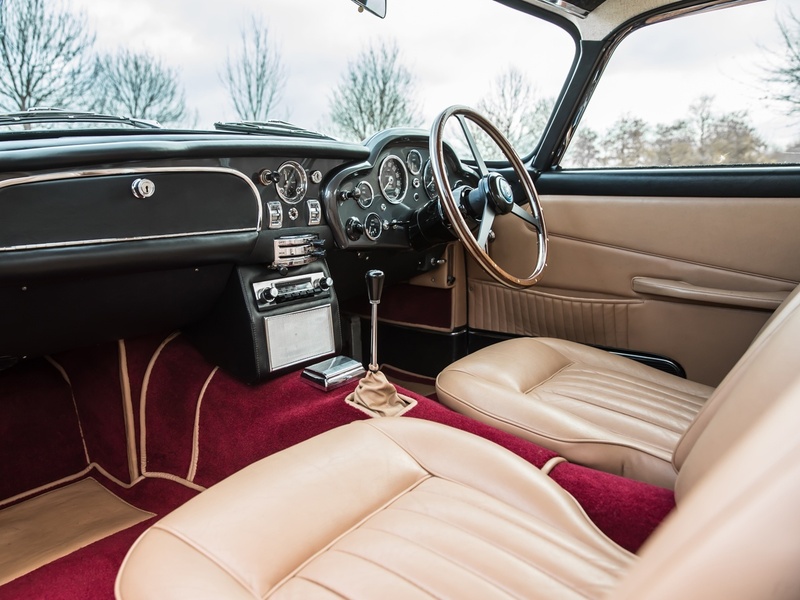 The tan leather interior is as luxurious as you’d expect from a classic Aston Martin. Being a British market car, it’s right-hand drive. This DB5 underwent a restoration at some point since Plant’s ownership and it’s held up tremendously well. The car has been owned by Nicholas Mee & Co. since 2008 and they’ve taken very good care of it, using sparingly and keeping in a controlled environment. 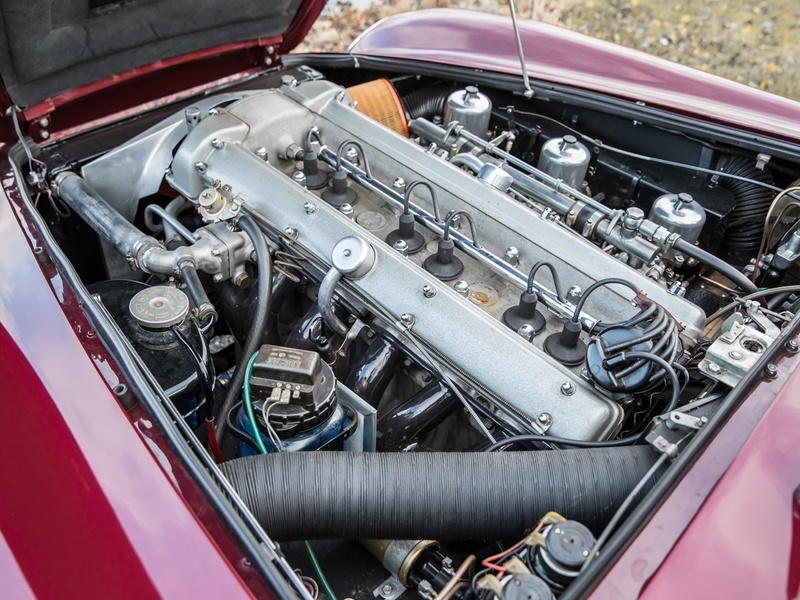 Mechanically excellent, with only the lightest signs of use, this iconic car can most accurately be described as having received, a Whole Lotta Love,” reads the Classic Driver listing. Price is only available upon request and we have a feeling its value is close to the $1.8 million that McCartney’s Aston went for. Feel free to reach out to them if you’re ready to give this Aston all of your love. Baby, you can drive his car. Because checks are just so passé. From David Bowie’s “invisible Mini” to the Monkeemobile, classic rock creates art classics.